1,500 sq. ft. facility. $2,308 monthly rent. SOLD! New Lower Price! Beautiful well-established professional hair salon. 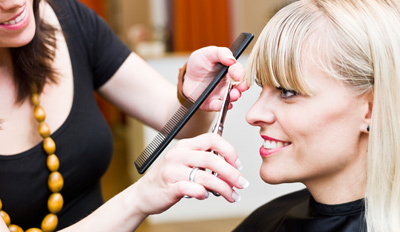 TYPE OF BUSINESS: This beautiful well-established professional hair salon has been successful for over 24 years! 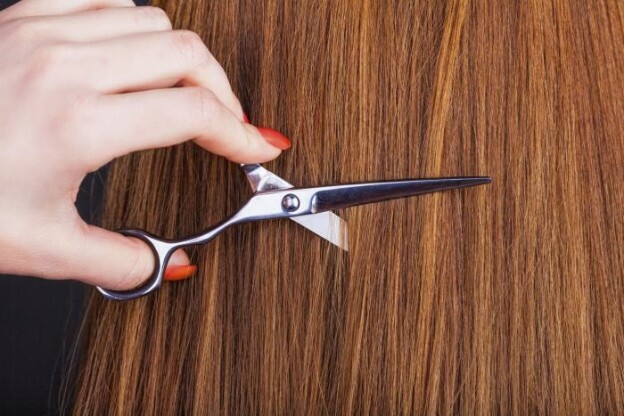 They offer complete Hair Services and related services including waxing, tanning, nails and retail products with numerous packages under each service. The owner offers a web-site for their client’s to review the services and products provided. New software is in place with support and the ability to monitor the existing inventory. Owner looking to stay on part-time to maintain her loyal customers. Hours are Tuesday – Thursday 9:00a.m. to 8:00p.m., Friday 9:00a.m. – 5:00p.m., Saturday 8:00 a.m. to 4:00 p.m., Sunday and Monday closed. Potential increase in profits by opening later on Friday and Saturday, open on Sunday and Monday. FACILITY: The owner operates the business from a 1,500 square foot facility. The lease payment is $2,308 (includes CAM) per month. The owner has designed the space to create a soft and quiet setting for the clients. EMPLOYEES: The business operates with 1 full-time and 4 part-time employees. All personnel are paid employees and do not rent stations. GROSS SALES: 2014 – $143,275; 2013 – $141,251; 2012 – $147,862; Cash Flow in 2014 was $37,350. The seller manages the business and makes an additional income from styling hair. SALES PRICE: The seller is asking $26,000 for the business which includes $17,500 in equipment and $1,000 in inventory. REASON FOR SALE: Retire, spend more time with family. This entry was posted on July 2, 2017 by Bill Kraemer.